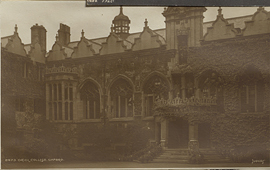 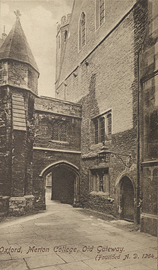 Old Gateway at Merton College, Oxford, postcard. 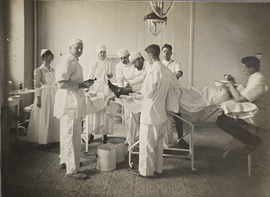 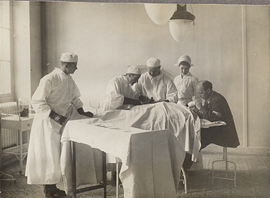 Operating Room at Ris-Orangis, photograph. 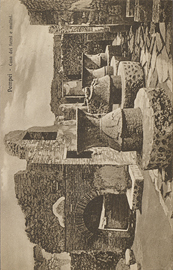 Oven and mills in Pompeii, postcard. 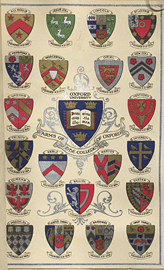 Oxford College Coats of Arms, postcard. 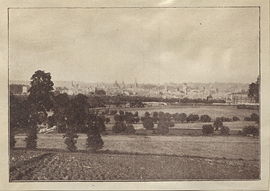 Oxford from Boar's Hill, photograph. 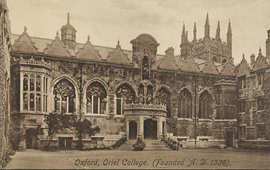 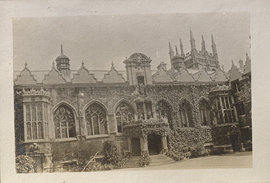 Oxford, Christ Church, Tom Quad, postcard. 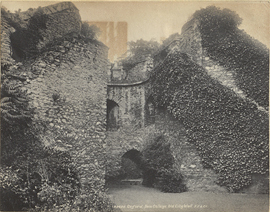 Oxford, New College, Old City Wall, postcard. 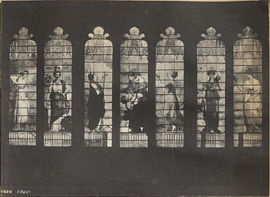 Painted Glass Window at New College, postcard. 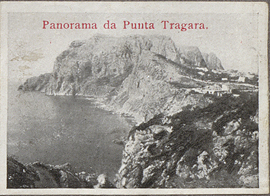 Panorama da Punta Tragara, miniature photograph. 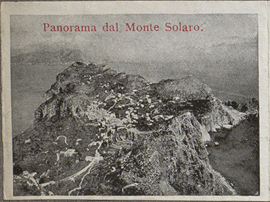 Panorama dal Monte Solaro, miniature photograph. 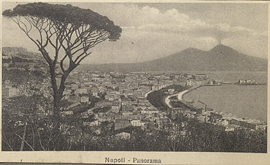 Panoramic view of Naples, Italy, postcard.